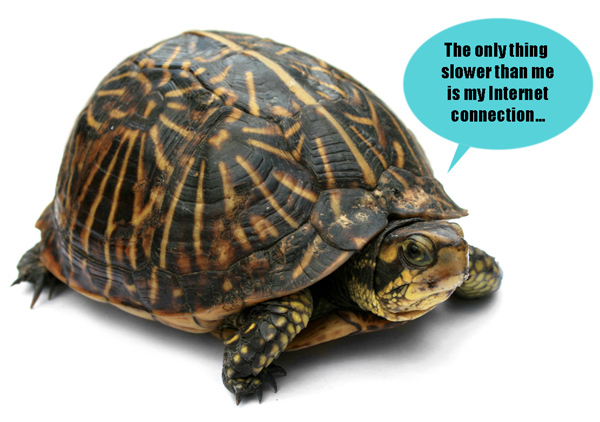 Having trouble with slow Internet? Don't worry, scientists at the Stanford Linear Accelerator Center (SLAC) might be able to help. They have opened up a new, unknown area of science that, to put it simply, would allow for the transmission of near infinite amounts of data. This is awesome news in a world where everyone and their mother is trying to stream Netflix with the same router. The way that light has been traveling in our fiber optic cables and other areas of technology up to this point has been in only two dimensions, now we can rock 3D. In two dimensions there are a limited amount of permutations light can undergo before it starts running into itself. By running the light through a series of magnets, the SLAC created a helix spiral, and by creating another spiral only a millimeter or so behind the first, there is no real upper limit to the amount of information we can transmit.This video explains everything a bit more eloquently. Sometimes technology gets a bit ahead of itself, but this is a technology that is may be a foundation of our future. Can't wait until we catch up to it.